“India, the republic, is now on sale.” With those seven words in November 2010, Outlook introduced the Niira Radia tapes. The 140 conversations revealed the politician-corporate-babu-­media nexus that had eaten into the vitals of Manmohan Singh’s UPA government. Six years down the line, the ‘Essar tapes’ provide a scary ins­ight into how giant corporates “manage” the executive, the judiciary, Parliament, bankers, even rival businesses. 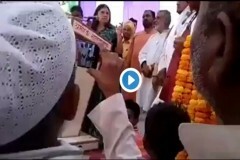 The earliest intercepts of this lot precede the ­Radia tapes by a full decade and, in showing how the working of government can be manipulated, rev­eal that the republic has been on sale a much longer time, in fact going all the way back to NDA-I. The conversations, recorded by a former Essar employee over an 11-year period from 2000, reveal how rampant illegal phone-­tapping has become, not even sparing Atal Bihari Vajpayee’s PMO. An Outlook rep­orter has listened to a few of the tapes but cannot independently vouch for their aut­henticity (see transcripts). However, what we do know is that some 20-odd conversations were brought to the attention of prime minister Narendra Modi by Supreme Court lawyer Suren Uppal acting on behalf of an Essar whistle-blower, Albasit Khan, earlier this month. Khan, who was Essar’s head of security and vigilance, was forced to part with hundreds of audio cassettes before he left the company in 2011. On tape are said to be Vajpayee’s NSA Brajesh Mishra and his foster son-in-law Ranjan Bhattacharya; cabinet colleagues Jaswant Singh, the late Pramod Mahajan and current UP governor Ram Naik, power minister Piyush Goyal, railway minister Suresh Prabhu, Mumbai MP Kirit Somaiya and Mahajan aide Sudhanshu Mittal. On the business side, the entire undivided Ambani clan and their A-team: Mukesh Ambani, brother Anil and his wife Tina; RIL directors Hetal Meswani, Amitabh Jhunjhunwala, Manoj Modi, Anand Jain and Satish Seth; and their men friday, Tony Jesudasan and A. Sethuraman. On the bureaucratic end, there is former PMO official N.K. Singh and current home secretary Rajiv Mehrishi, then in the dep­artment of corporate affairs. Bringing up the rear are Subroto Roy of Sahara, Amitabh Bachchan, Samajwadi Party chief Mulayam Singh Yadav and Amar Singh. 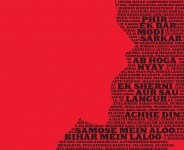 The list of names is long, and many of them may feel hard done by private conversations, some probably even legitimate, becoming so loudly public (see responses), but the nature of the talk captured by the Essar whistle-blower in the line of duty confirms a layman’s worst suspicions: that almost everything in a republic on sale has a price, and nearly nothing happens in the upper reaches of power in Mumbai and Delhi without a puppeteer pulling the strings and greasing some palms. Albasit Khan was wooed from Dubai by Essar scion Prashant Ruia (and his uncle Ravikant Ruia) in 2000 to “help them in some highly sensitive projects” and made head of vigilance and security at the group’s corporate office in Mumbai. 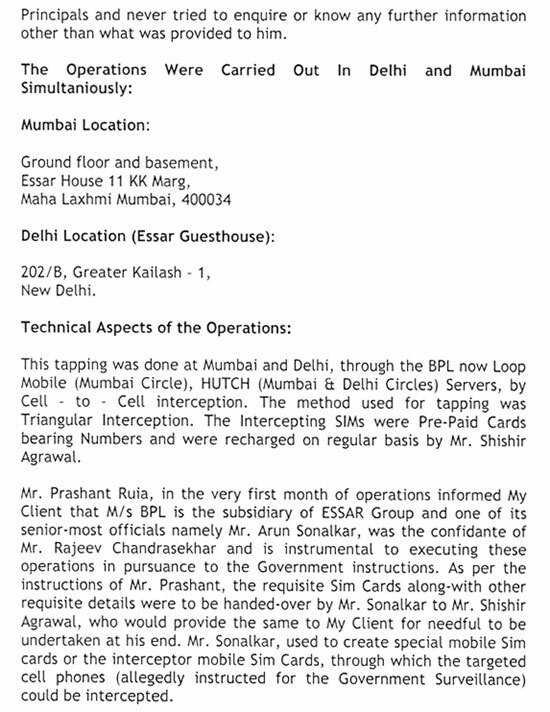 His express duties, as captured by a “caution notice” sent by Uppal to Essar, were auditing and screening of human resources in the company by “conducting surveillance by using the telecom and IT infrastructure of the company by interception, tapping and recording” and “passing the information regarding key officials to father and son Ruia”. Shishir Agarwal, then a senior executive in Essar, was to facilitate the operations by providing logistical support. 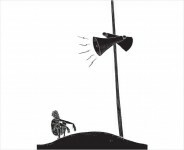 The Ruias, Uppal alleges, told Khan that since Essar was already a telecom licensee for cellular operations under the Hutchison Essar banner, the company was “required under its statutory obligations to support government inv­estigations by intercepting and tapping such phones that are under government surveillance”. 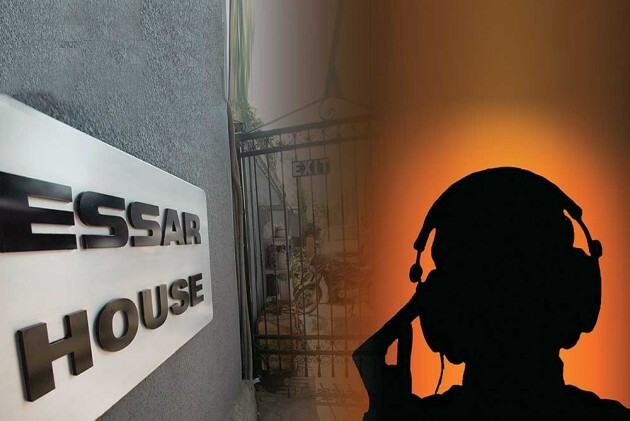 The tapping operations were carried out from the ground floor and basement of Essar House in Mumbai and from the company’s guesthouse in Delhi. Khan claims he was given dozens of cellphones, dictaphones, voice recorders, voice cassettes, cassette recorders, connecting cords, tape recording equipment, computers, CD-writing equipment and funds. Once the infrastructure was set up, he started receiving SIM cards, each carrying three-four activated numbers, which were to be intercepted, tapped and rec­orded. The tapping was allegedly done through the BPL (now Loop) Mobile and Hutch servers by cell-to-cell interception. Essar’s own network and the group’s conversations were being rec­orded on land and cell lines. The intercepting SIMs were pre-paid cards bearing the numbers and were rec­harged regularly by Shishir Agarwal. However, the sudden termination of Khan’s services in May 2011, by making him sign documents to make it look like a resignation, seems to have led to the blowing of the whistle. Uppal says Khan eventually parted with the CDs but ret­ained a copy. Khan contacted Uppal in January this year after a suspicious visit by Shishir Agarwal to Khan’s residence in September 2015. Agarwal wanted Khan to hand over the tapes in his possession and in return promised him justice for being “unceremoniously thrown out”. Lots of missing telephone records for 2002-03 and 2011 were also placed at Khan’s doorstep. Khan didn’t budge but decided to app­roach Uppal, who has worked under former attorney-general of India K. Parasaran and later under P. Chidambaram. Surprisingly, after a few months, Khan did an about-turn and went incommunicado. “I feel he was ­being bought over by these corporates. They tried to manage him and he stopped taking my calls and SMSes as well. Subsequently, I have been unable to even connect with him. He could, perhaps, be out of the country by now,” says Uppal. This is the second time in two years since the Modi government came to power that Essar has been in the news for the wrong reasons. In February 2015, senior advocate Prashant Bhushan had filed a PIL in the Supreme Court accusing Essar of being in cahoots with top politicians, bureaucrats and the media in influencing policy and getting their way around, after Outlook had reported that former BJP president and highways minister Nitin Gadkari had availed of Essar’s hospitality on a yacht in the Mediterranean. The republic, then as now, continues to be on sale.